​Monograms for the Home explores the current use of the monogram in the home by showing that monogramming is an in-vogue way to customize every area--including the entry, living room, table, kitchen, bedroom and beyond. 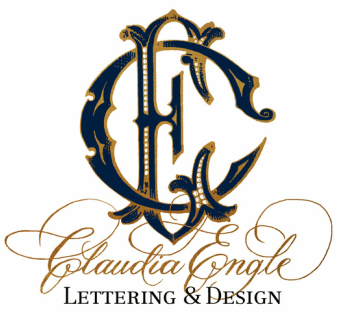 In addition to beautiful photography, the author, Kimberly Schlegal Whitman, has called on style and etiquette experts for their input regarding the proper use of two and three letter initial monograms along with exquisite examples of using monograms as a "personal logo" in stylish, elegant ways. Kimberly Schlegal Whitman, is a lifestyle expert, TV and radio personality, blogger, party planner and social media aficionado, as well as a media spokesperson for high-profile commercial companies. She has appeared on numerous TV shows including Today and Access Hollywood. She is the author of six previous books on entertaining--Tablescapes: Setting the Table with Style; The Pleasure of Your Company: Entertaining in High Style; and Wedding Inspiration, among others. She is an editor-at-large for Southern Living and resides in Dallas.